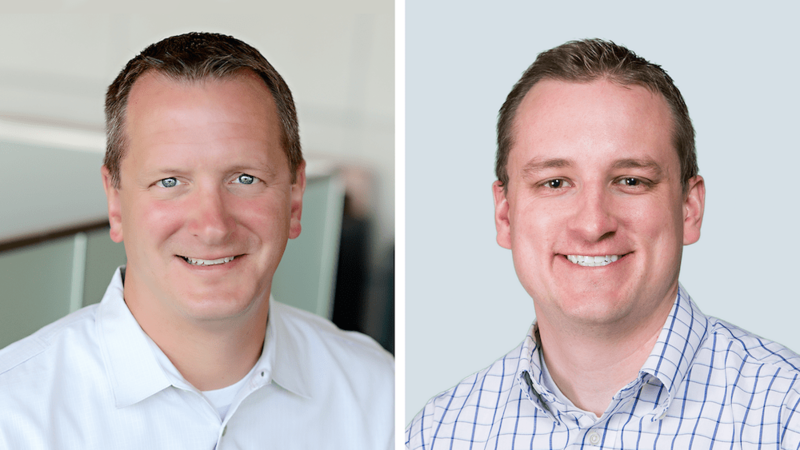 October 3, 2017 (NEW YORK) – Today Bitly, the world’s first and leading Link Management Platform, has announced that Jim Emling and Dave Grow will join its Board of Directors. Jim Emling, Founder and CEO of Silent Boost Consulting Group, is a 20+ year veteran in the software space who specializes in scaling growing companies, having led or actively participated in four exit transactions that returned over $1 billion to shareholders. Formerly, Emling served as President of Milwaukee-based Zywave, Inc., a provider of front-office software solutions for insurance brokers. Additionally, he’s served as an active board director of RainKing and Trintech, which were acquired by DiscoverOrg and Vista Equity Partners, respectively. Since 2015, he has served as a Senior Advisor to Spectrum Equity who funded Bitly with a $63 million growth investment this July. Dave Grow serves as President and Chief Operating Officer of Lucid Software. In his past roles as Chief Revenue Officer and as Vice President of Product and Strategy, Grow generated over 100% year-over-year revenue growth for four years. Another company in Spectrum’s portfolio of enterprise software companies, Lucid is the creator of cloud-based tools like Lucidchart, the popular diagramming application and Lucidpress, a publishing tool for creating print and digital content. Prior to joining Lucid, Dave worked as a management consultant at Bain & Company. With Emling and Grow’s added expertise, Bitly’s Board will continue to lead the company in expanding its link management capabilities from a strong foothold in enterprise marketing to an increasingly diverse set of customers and teams. 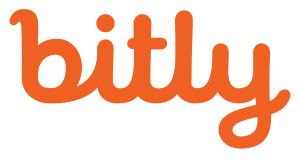 Founded in 2008, Bitly is already used by millions of customers, including the majority of the Fortune 500, who have collectively created over 32 billion links. The announcement follows the addition of Pete Jensen and Parag Khandelwal from Spectrum Equity who joined Josephson on the Board of Directors this July.